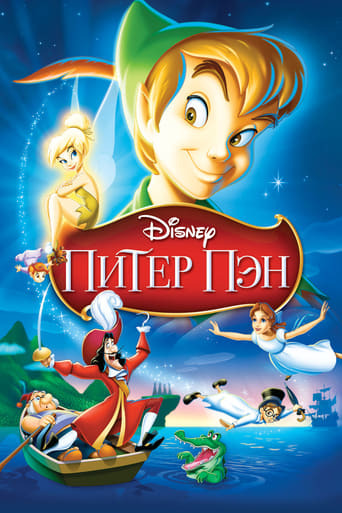 It will live in your heart forever! 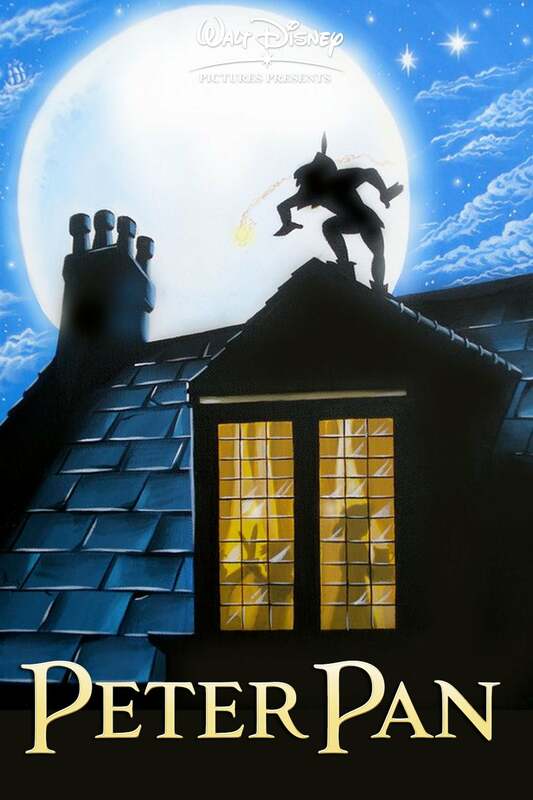 Leaving the safety of their nursery behind, Wendy, Michael and John follow Peter Pan to a magical world where childhood lasts forever. 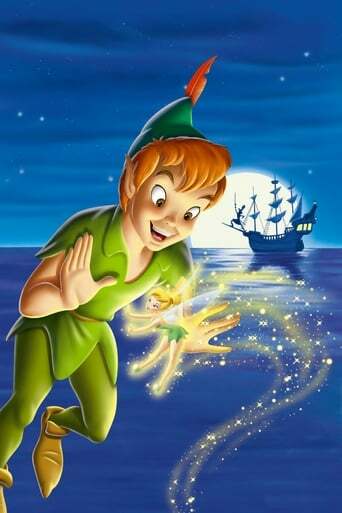 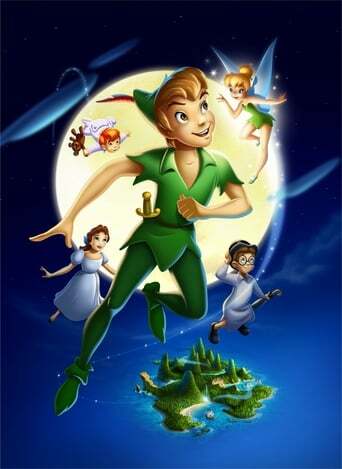 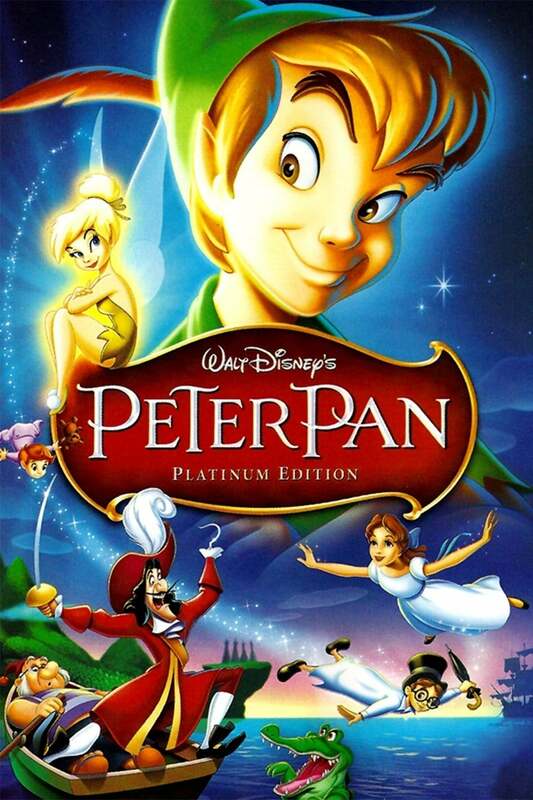 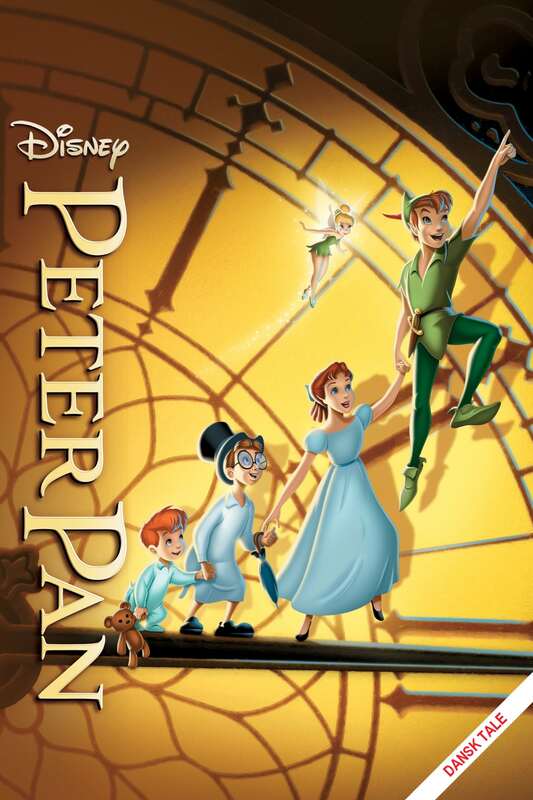 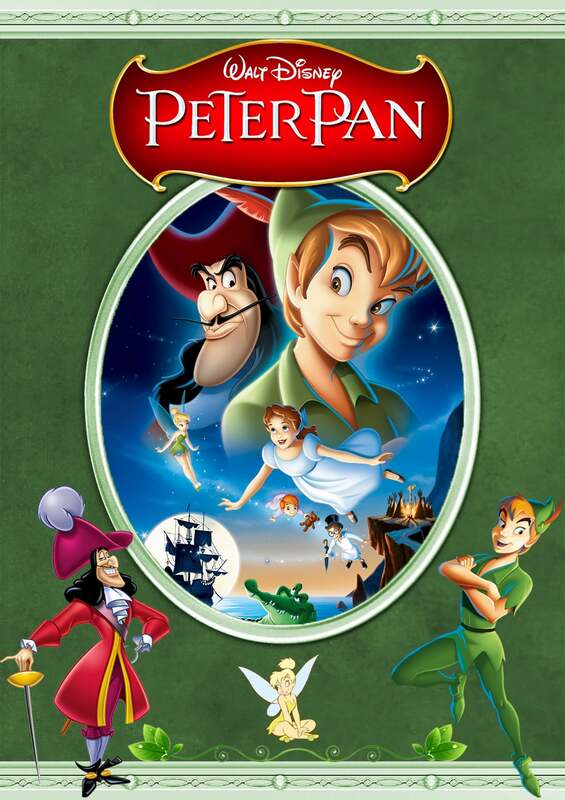 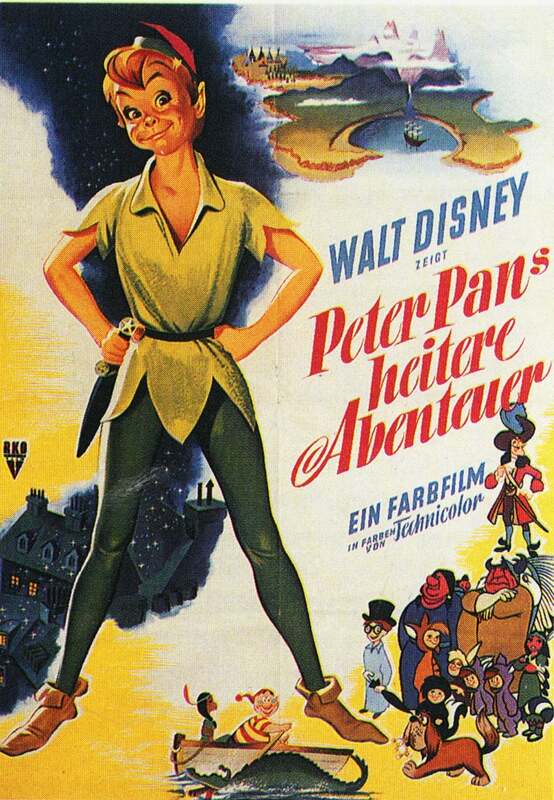 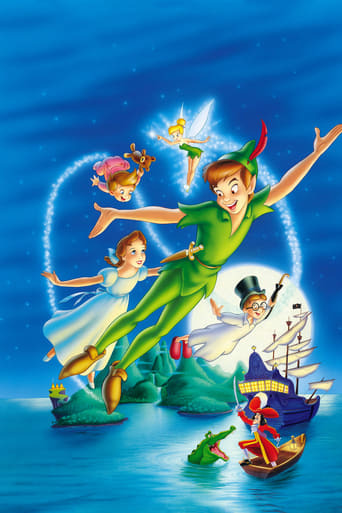 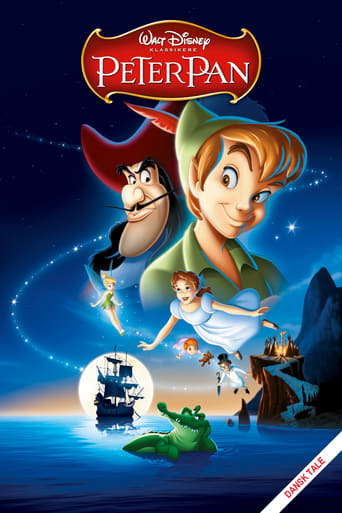 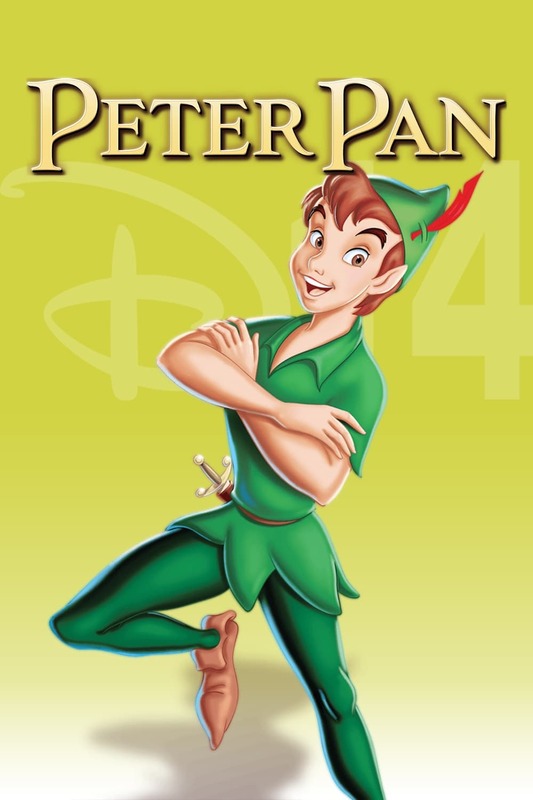 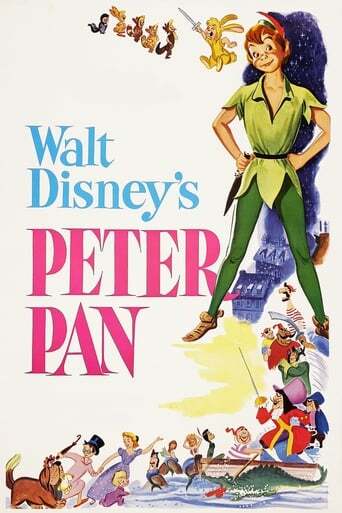 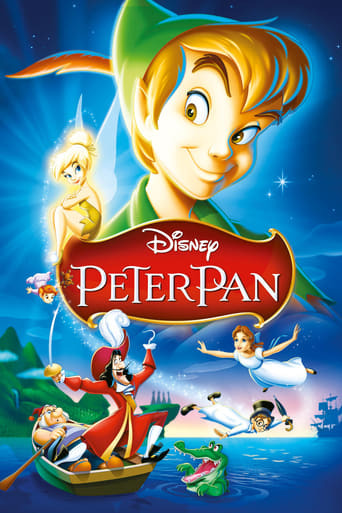 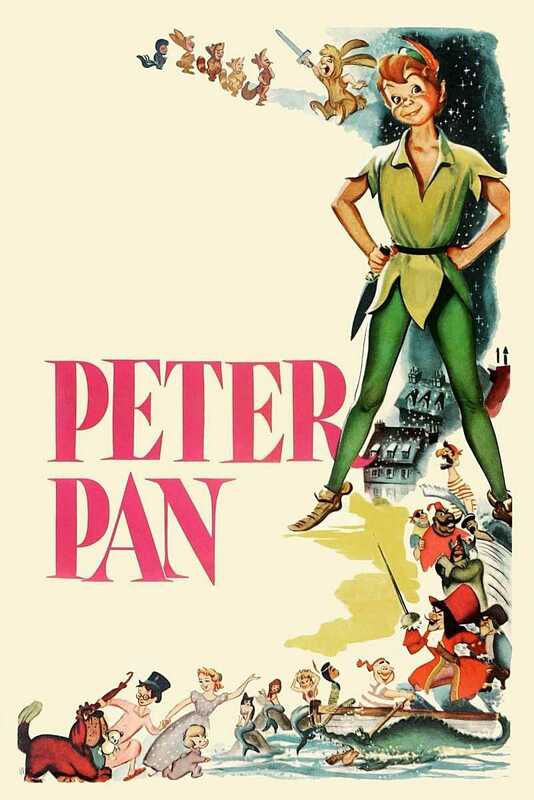 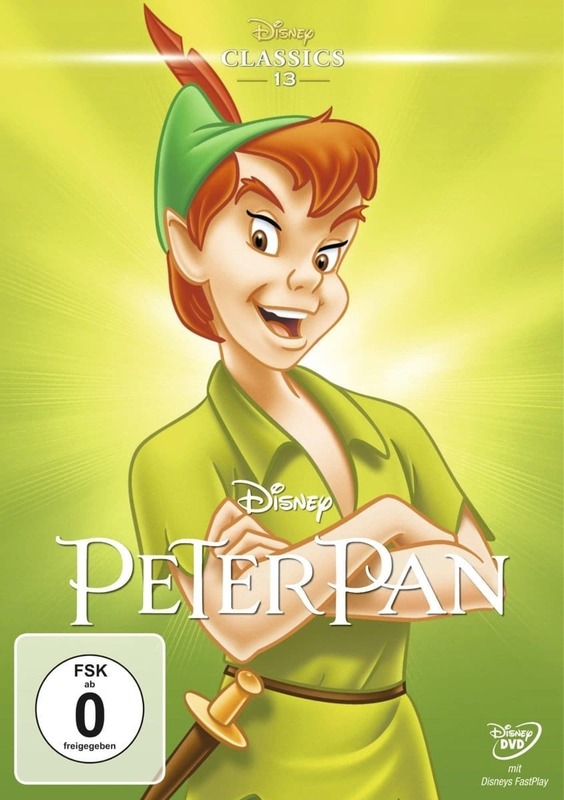 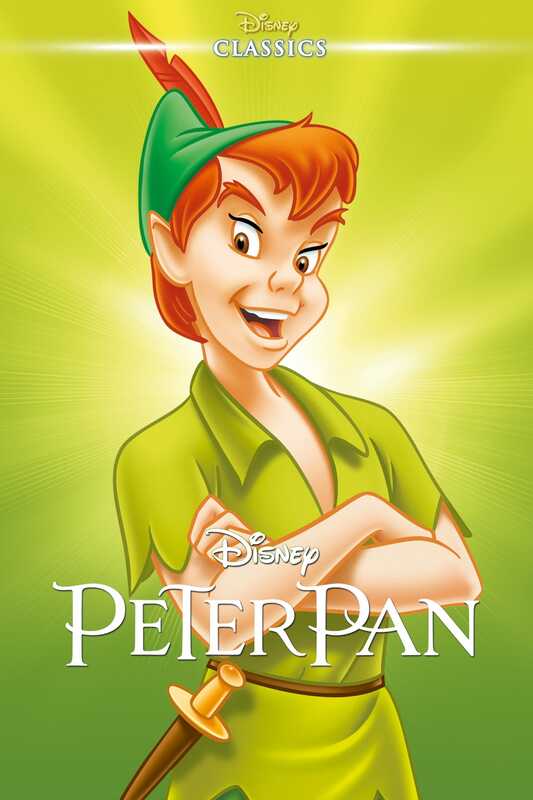 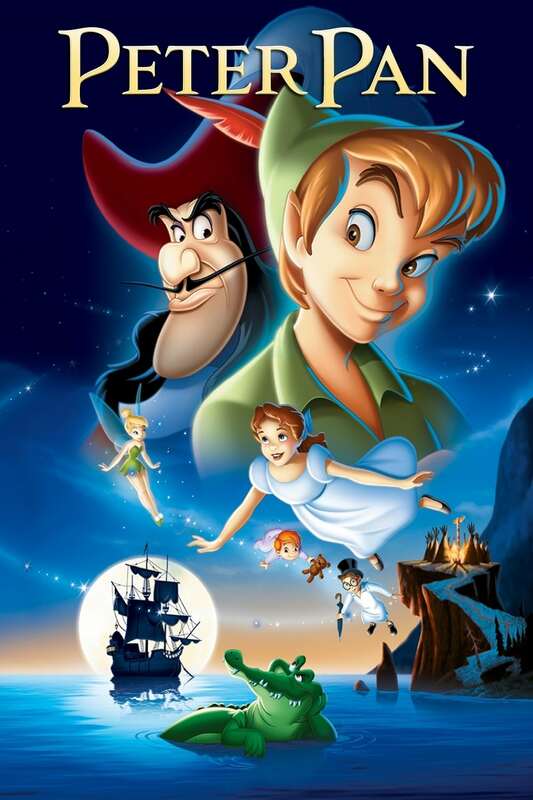 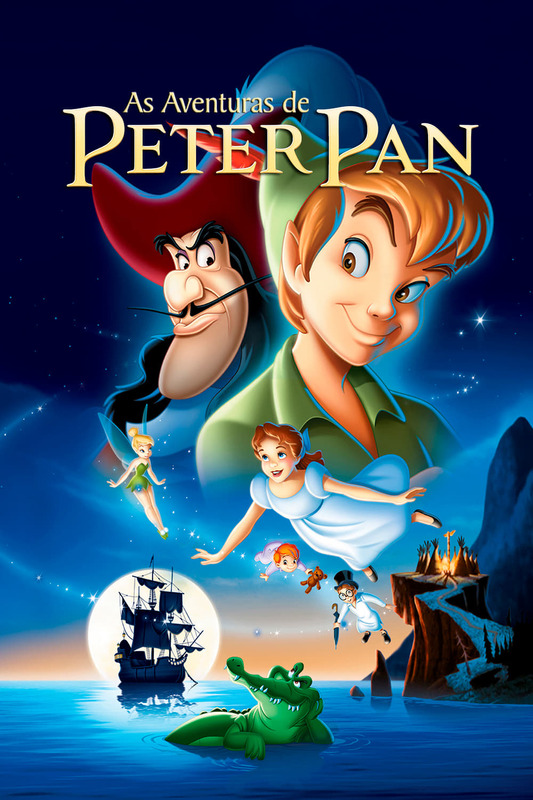 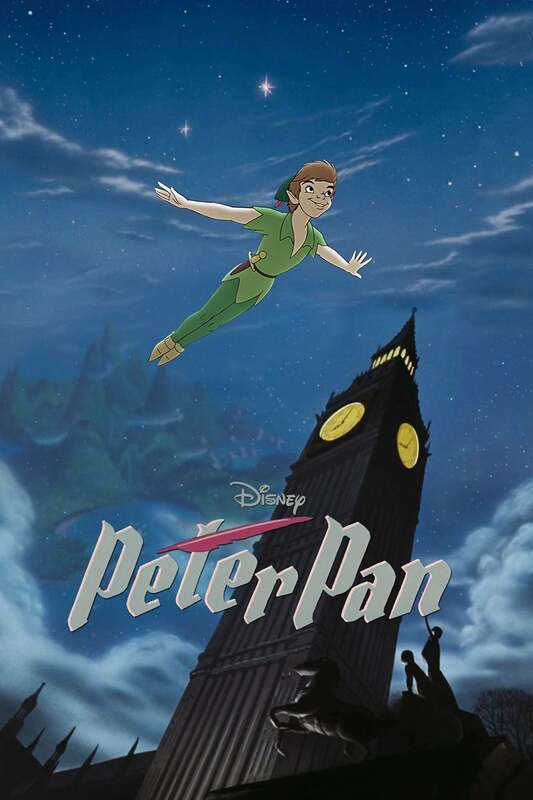 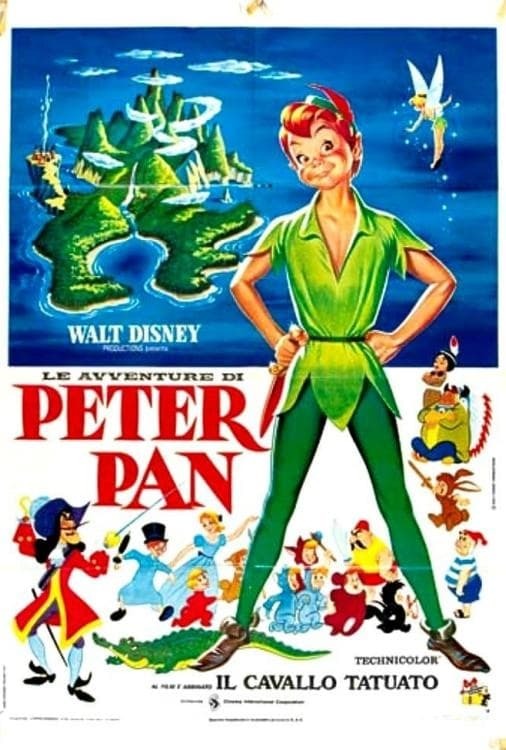 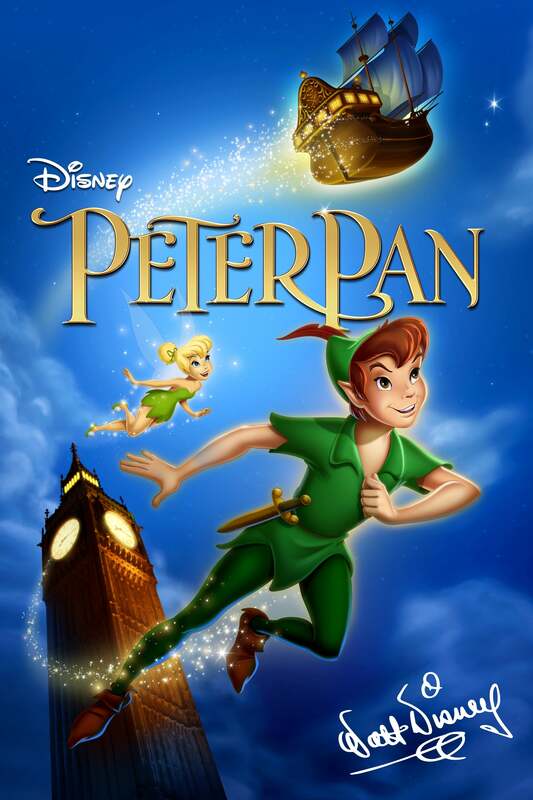 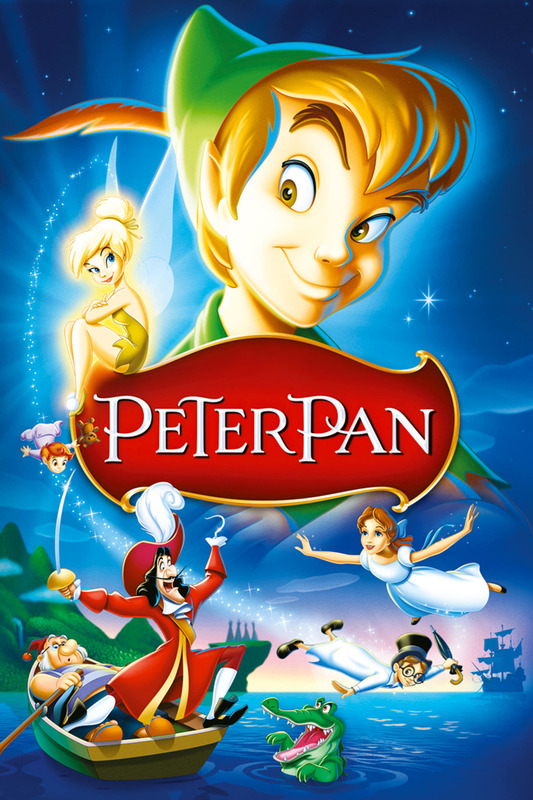 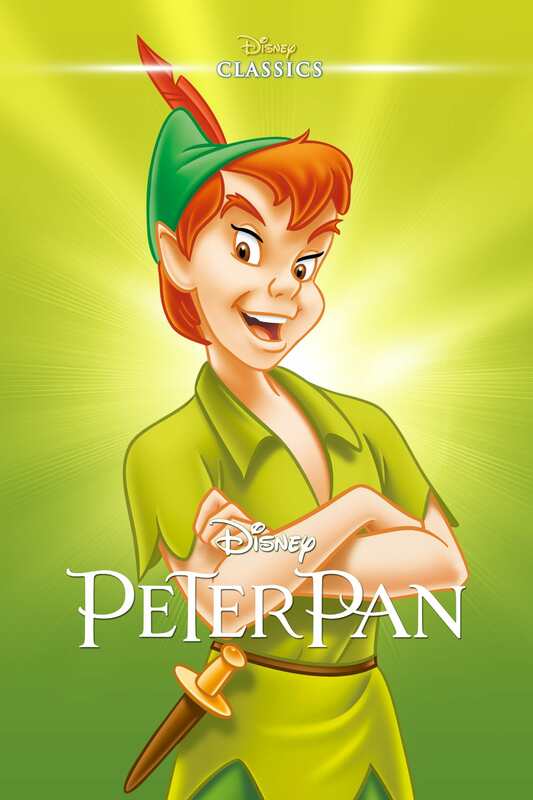 But while in Neverland, the kids must face Captain Hook and foil his attempts to get rid of Peter for good.